A new event has been released, the SciFi event! As most of you know by now, every update not only brings new content but also changes to many other aspects of the game. From prices to appearance, task lengths to requirements, any part of the game is subject to change and many changes affect every player. Follow us right after the jump for the list of all of the changes. The app icon and splash screen were changed to new ones for the event. A new button was added to Get Help in the game. Hitting it takes you to the EA help site. The town center was moved to the PolyVac. The unreleased Rocket to Your Doom and Flower Hedge (as Holo-Flower Hedge) were released. Super Collider’s build time is now 6 seconds instead of 8 hours. A glitch changing the Players Club Tower from the selected skin was fixed. 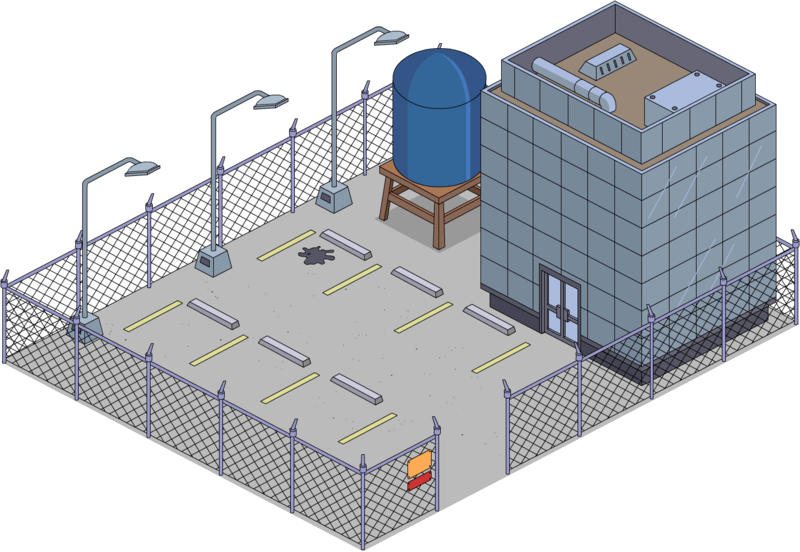 A new decorations group, Vehicles, was added, comprehending all vehicles. 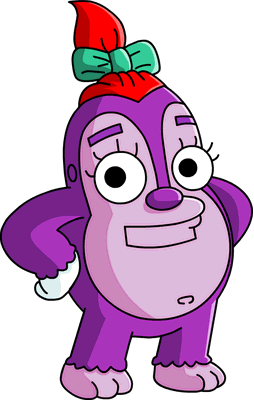 The Funzos were added back to the Funzos character group. 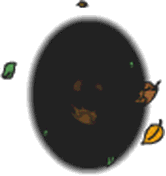 The Black Hole is no longer unique and now has a 0.25% Bonus $ and XP and placing it yields 10 XP. Placing Cremo Bot now yields 30 XP instead of 300. All the Height values of characters have been removed. 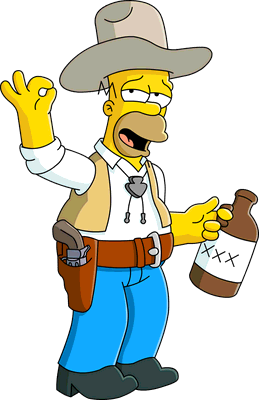 New characters have been added to the Open Air Stage: Mooch Bart and Rockstar Maggie. 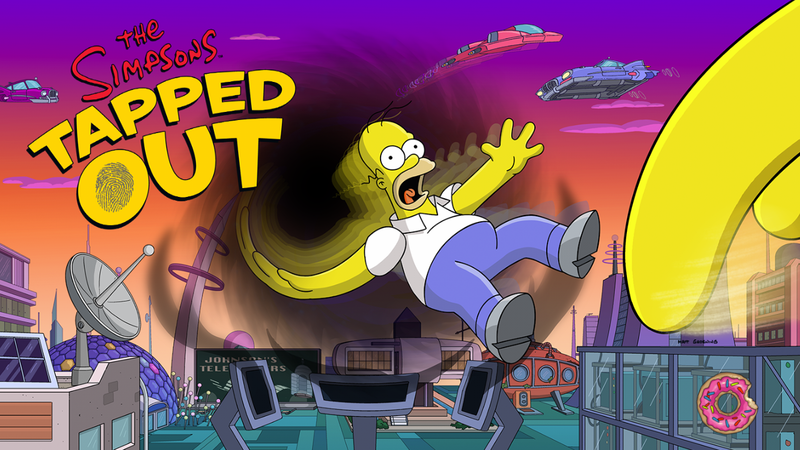 Homer’s job Plant Shift now requires Population Control Pt. 6 to be started to appear on his job list. Jockey Bart, Toreador Grampa, Tennis Marge, Kung Fu Comic Book Guy and Ballet Ralph’s jobs are now all premium. 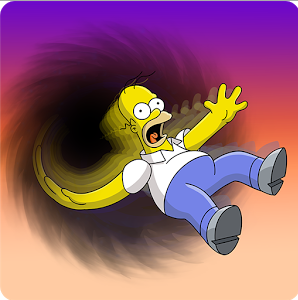 Homer’s dialogue in A Rail of One City Pt. 8 “No clue, but I built my own Monorail out of cardboard. If you need me I’ll be over here pretending to drive it.” was removed. The Fracker, The Scout Master, Citizen Solar, Wind Lad and Milo were changed from Regular Characters and Male to Premium Characters and Male character groups. Placing Portal to Rigel 7 now yields 75 XP instead of 100. Building Re-Neducation Center yields 80 XP instead of 200, takes 6 seconds instead of 4 hours and its task is now premium. Building Efcot Center now yields 70 XP instead of 10 and its task is now premium. 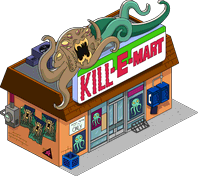 The Kwik-E-Mart and Kill-E-Mart changed appearance. 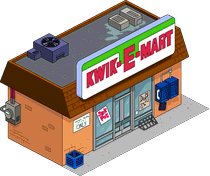 Due to a glitch the price for secondary Kwik-E-Mart is stuck at 220$. A new icon was added to the friend list screen to manage your account and send friend invites. 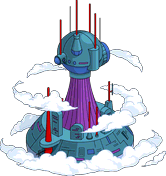 Control Building can’t be stored or sold for the duration of the event. What characters have what jobs associated with tasks associated with payola in this set? 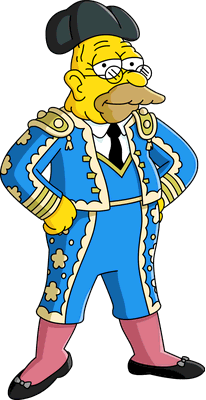 For now, only the alternetive Homers. If youre premium, Frank Grimes. 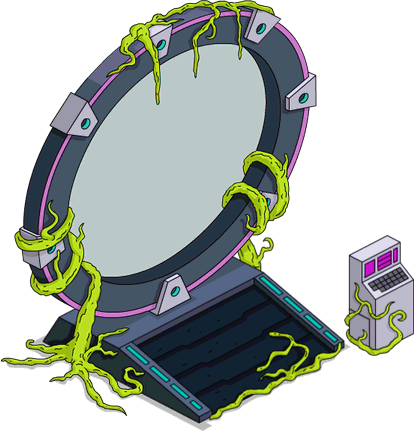 Robot-Burns’ task line involves other characters and the questline earns currency. 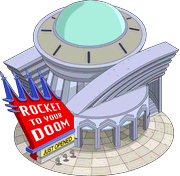 If you have the SuperCollider building, it also triggers a short questline that earns currency. 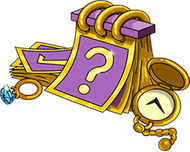 Carl and Lenny have a temporary 8 hour task which gives you event currency. Is it just me, or did they change the default size and zoom for the game on phones? I feel like the text and screens are smaller and harder to read on phones and that the town can be zoomed out wider. What does the “Height value of characters” mean? 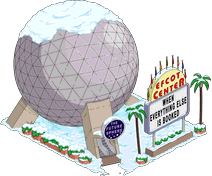 Also, since the associated events where they were awarded ended, I have been unaware that there were any jobs associated with the Re-Neducation center and Efcot. I’ve spent some time looking through available jobs for my characters and am unable to find any jobs for those locations. Anyone know? Thanks very much. I appreciate the reply. Will check back to see if you’ve found anything out. The façades reverting can be stopped if you store the chili cauldron. Fun fact about the Funzos: After the update, I got to collect the completion prize again. How do you use the flash camera when tapping robots at the machine thing? Does anyone know what today’s daily task “tap the anomaly” is? When I use the go to button it takes me to my neighbours but I can’t see a thing to tap on. When you visit your friends, every once in awhile the screen will pan to a floating black cube you can tap on. I think that’s what they’re talking about. How do you check your character collections? I can’t seem to find it anymore. I see him as “limited time” and “earns prize track currency”, but no rebate. When I buy him I get some donuts back? Being a nit picker: it is a row of land, not a column. Most (strangely to me) sees the Mountains as North. I see the Mountains as East and the Sea as South, so yes, the new land is a row (to me). For Lets who sees the Mountains as North, it is, however, a column. 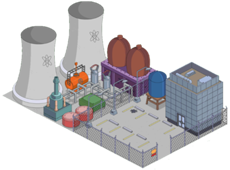 I was excited to finally buy professor Frink to build my new futuristic neighborhood, but then i realized that he is no longer in the store anymore, what happened? Will he be back to be bought? Was he removed so a new offer shows for this event (maybe a discount or he be bundled with something else)? 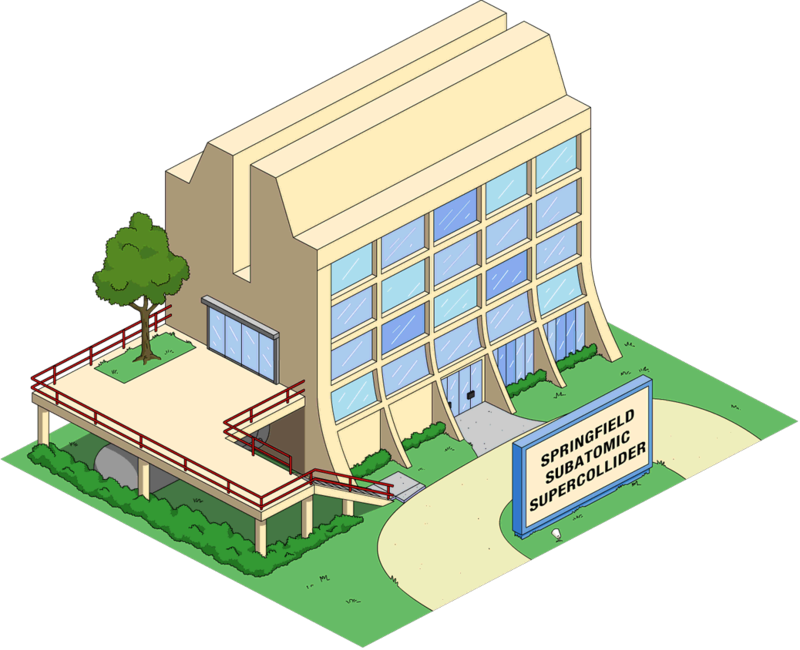 I also got a new strip of land…at the back of the old town…still nothing in Springfield Heights. You missed it. EA gives use new columns of land to buy at the beginning of each event. Today it’s a row of land. I needed that, because I was out of room! How come it hasnt updated on my tablet yet? You need to visit the store to load it. IOS is already, Android is to follow. Previous SciFi Event is Live!